In the middle, the machine is covered by foam, to protect the machine from shaking. For the inside layer, the machine is covered by thickening plastic bag for waterproof. Q: How to install and run the machine9 A: Our technician have installed the machine before shipping. Main Features: 1.Compact design,small footprint,conwenient place to save space,suitable for cutting small items. 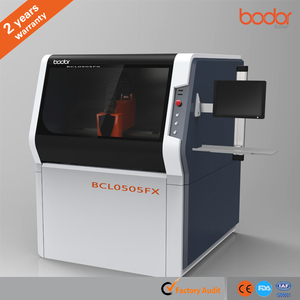 For 12 years, Bodor laser has always been devoted in researching and manufacturing laser cutting,engraving and marking machines. For 12 years, Bodor laser machines cover all Chinese market and also very popular in America,West Europe,South Asian,East Asian etc. The mechanical structure is strong and stable, making the machine to run at high precision. After-sale service Because we are direct manufacturer,have special technicians to do after-sale service. If you have some technical question in the process of using machine, our technician will teach you and help you solve. At the same time, lower the cost of a traditional die making machine with large laser wattage. You could the laser beam is vertical and the position of the laser heads do not move in parallel way. The lancing(the gap between the two sides after cutting by laser) is very vertical by cutting with bidrectional laser heads. 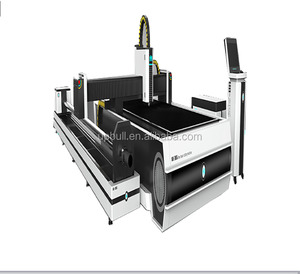 Just tell us what you want to do by using CNC laser machine, then let us give you perfect solutions and suggestions. If you still have some doubts, we can talk by telephone or skype and e-mail. Because in our factory, we have different models according to working area. Shenzhen Triumph Industrial Co., Ltd.
Zhengzhou Baiwei CNC Machinery Shares Co., Ltd.
All spare parts for the machine can be bought with agent price. We will try our best to provide the high quality products and perfect service for clients. Secondly, Then set the machine in the plywood case for safety and clashing. Shenzhen Tip-Top International Trade Co. , Ltd.
&bull; Precitec HP cutting head for po wer output of more than 2kw. &bull; Automatic table exchanger (included in series models). &bull; 3 point reference sensor (sheet metal rotation detector). 2. Price Striving to improve efficiency and reduce costs, we have absolute predominance in price by selling products directly to end users on Aliexpress as a manufacture . Any problems about products, we will provide the step by step instruction for you. 4. Warranty&Return We are happy to replace or refund money and aim to resolve issues quickly to meet your satisfaction. &ndash; This machine uses USB port to transmit data, it is equipped with large internal memory capacity, improving the working speed with greater efficiency. 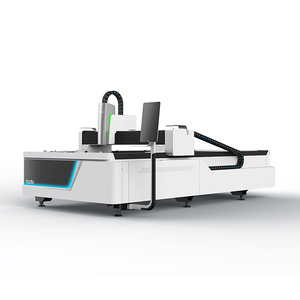 &ndash; ETD-1680 laser cutting machine, adopts high quality CO2 glass laser tube made in China, with a fine cutting effect and price advantage. &ndash; Equipped with high quality Water Chiller CW5200, which can prolong the lifespan of the laser tube and ensures a better engraving effect. 2.Customer can come to our factory training . 3.Our engineer also can go to customers' factory training. 2. We will supply after service 24 hours,customer can contact us any time. 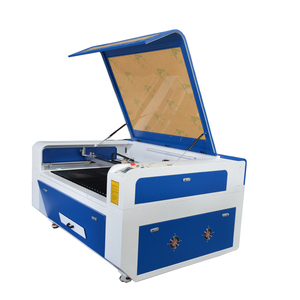 Jinan Yizhou Laser Technology Co., Ltd.
Jinjiang Boming Laser Science And Technology Co., Ltd.
,ltd was established in 2004,it is located in the beautiful 'Spring city"jinan,it is one of the most influential laser equipment manufacture in china. 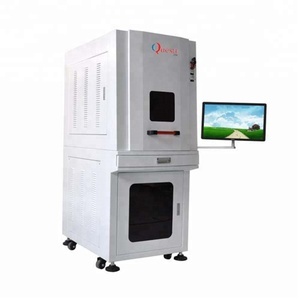 JQ Laser company is good at researching and developing ,which has more than 20 scientific researchers with master's degree and establishes the cooperation relations with several famous unvercities. JQ product is widely used in almost all the materials which you can think of 2. 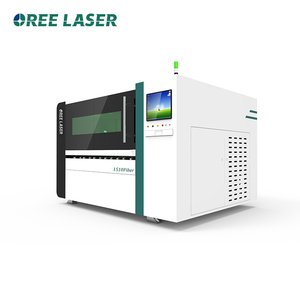 JQ Company is specialized in laser machine manufacturing and selling. 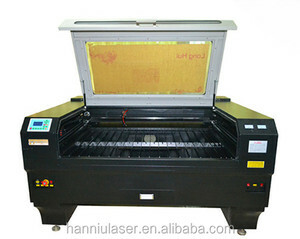 Alibaba.com offers 1,989 stencil cutting machine products. About 52% of these are laser cutting machines, 2% are paper processing machinery, and 1% are other packaging machines. 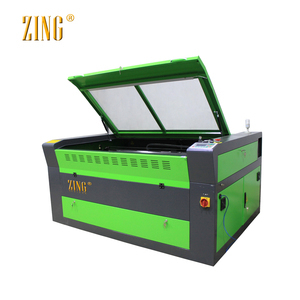 A wide variety of stencil cutting machine options are available to you, such as free samples, paid samples. 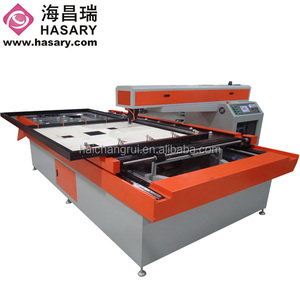 There are 1,917 stencil cutting machine suppliers, mainly located in Asia. The top supplying countries are China (Mainland), India, and Singapore, which supply 99%, 1%, and 1% of stencil cutting machine respectively. 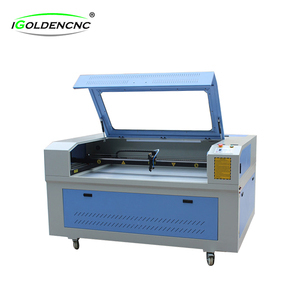 Stencil cutting machine products are most popular in North America, Domestic Market, and Southeast Asia. You can ensure product safety by selecting from certified suppliers, including 538 with ISO9001, 157 with Other, and 31 with ISO14001 certification.